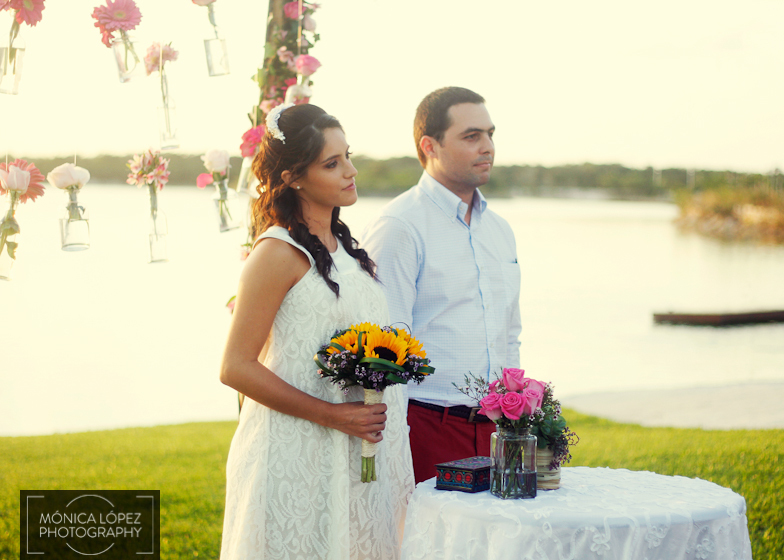 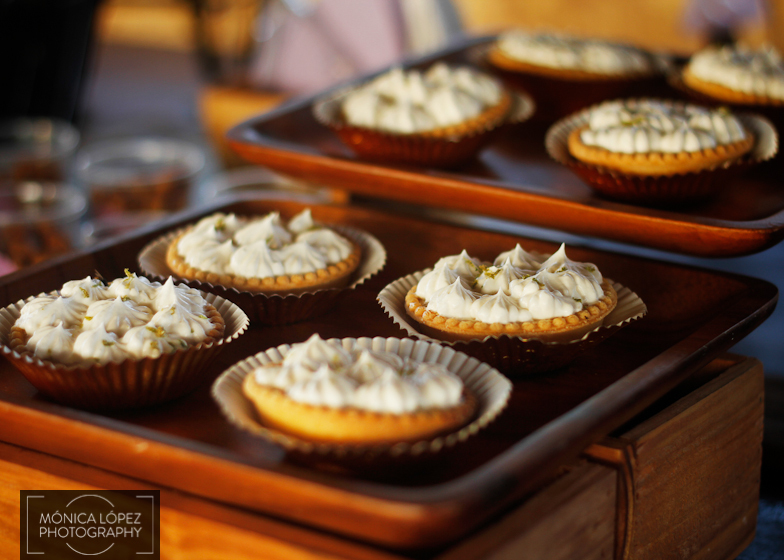 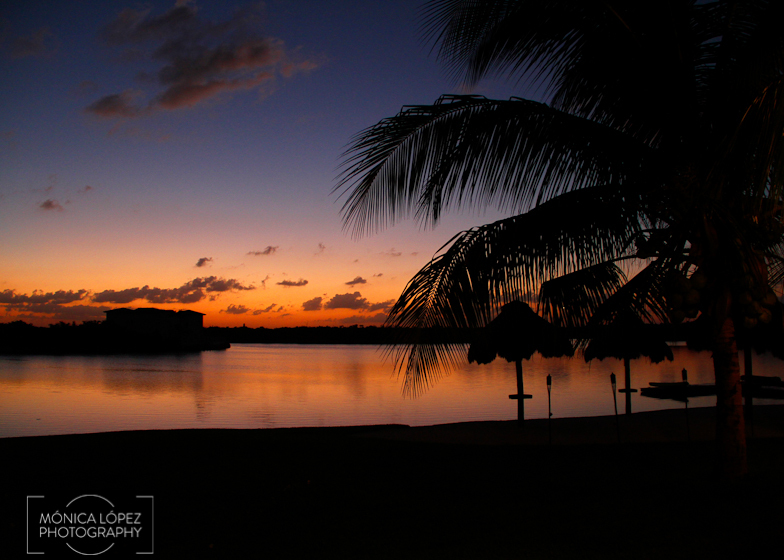 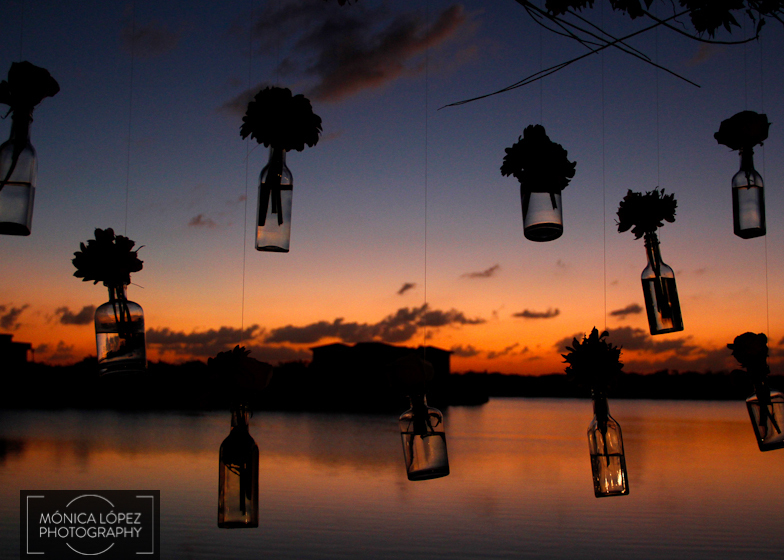 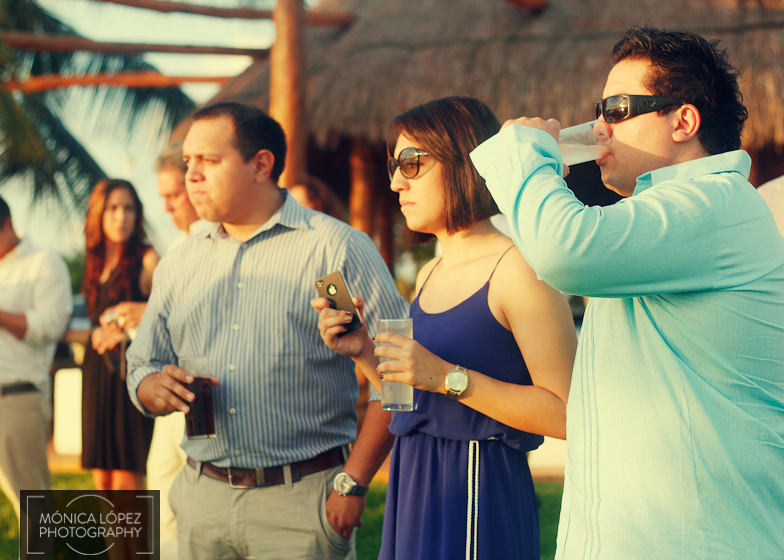 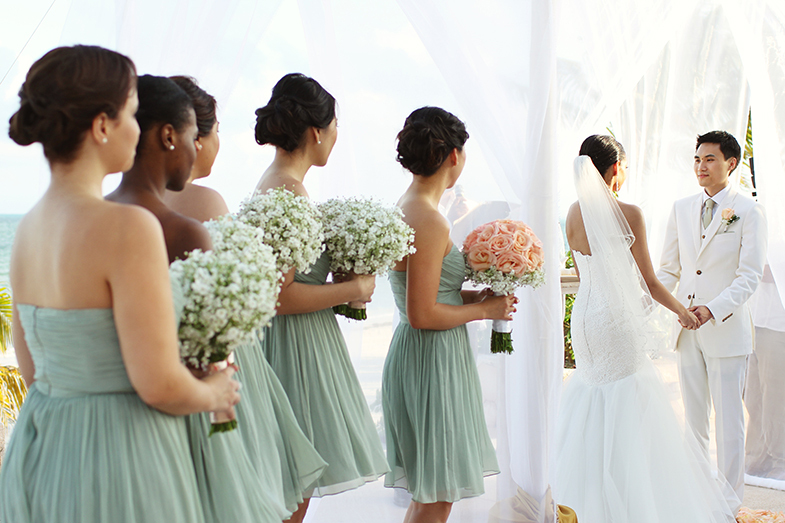 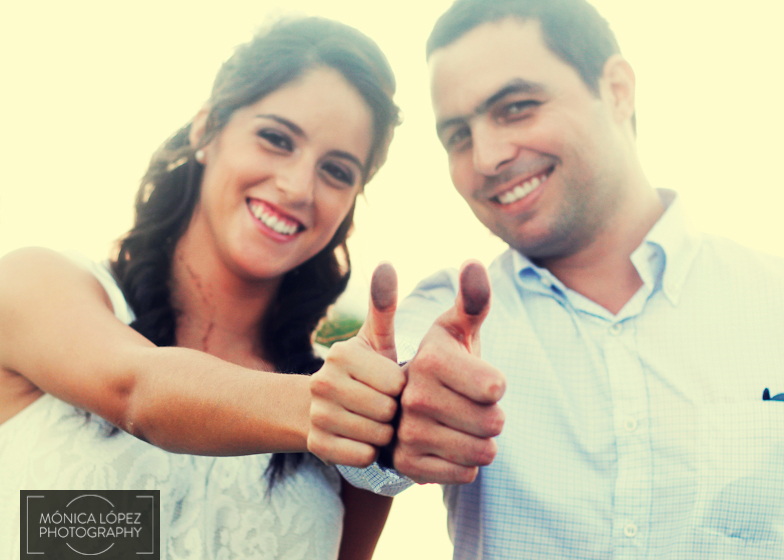 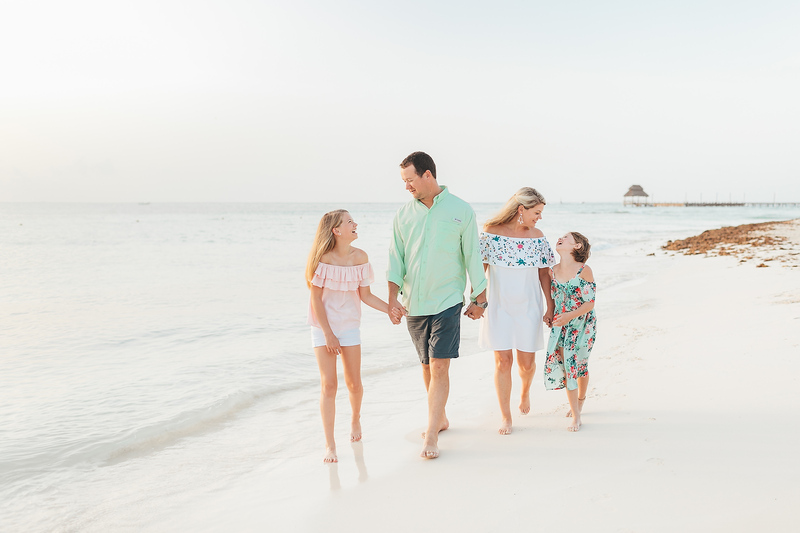 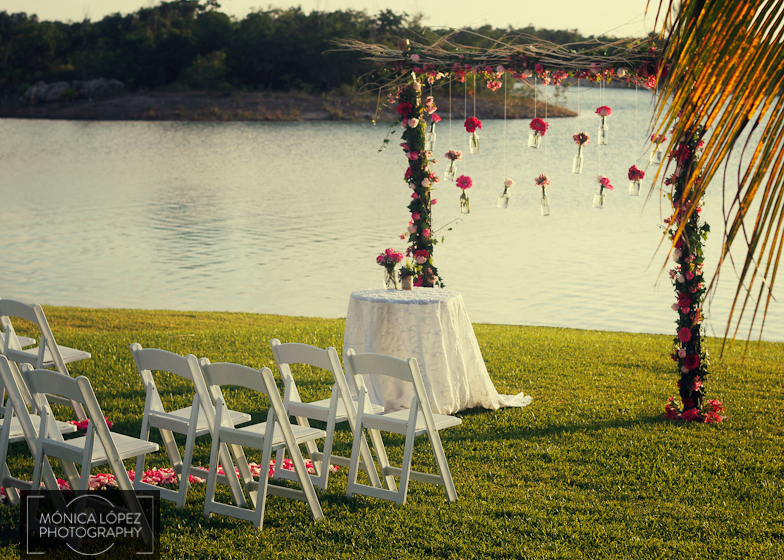 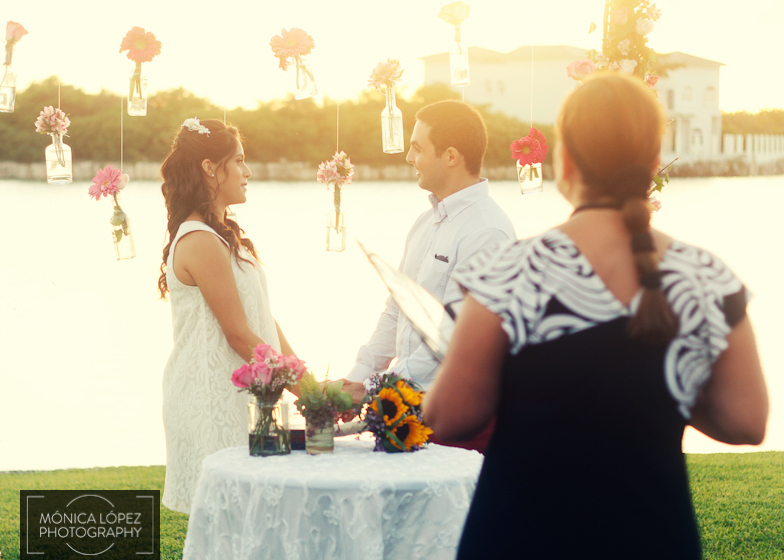 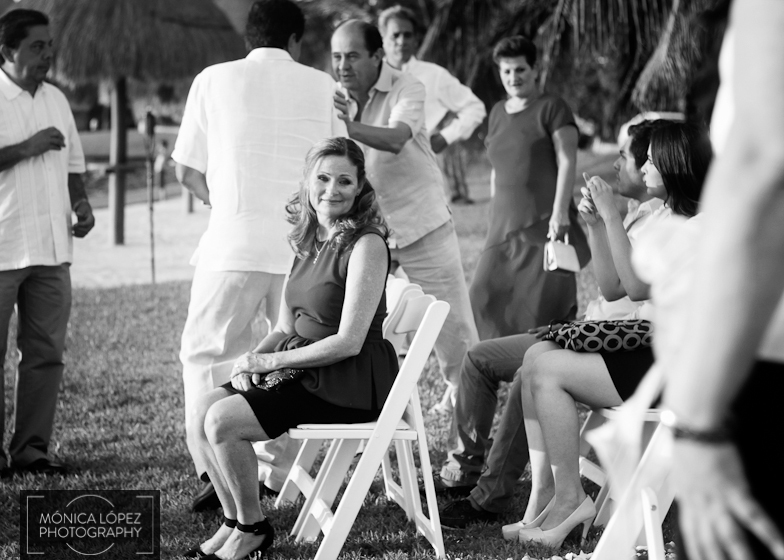 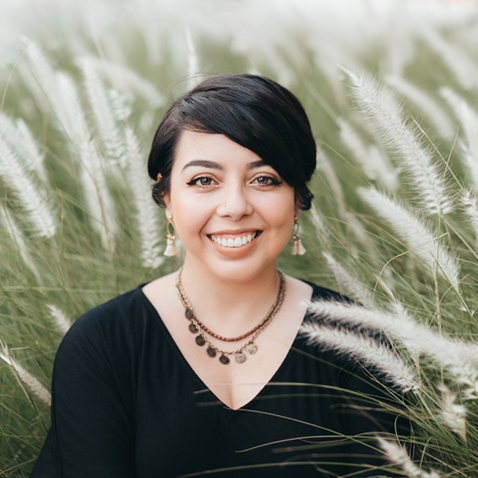 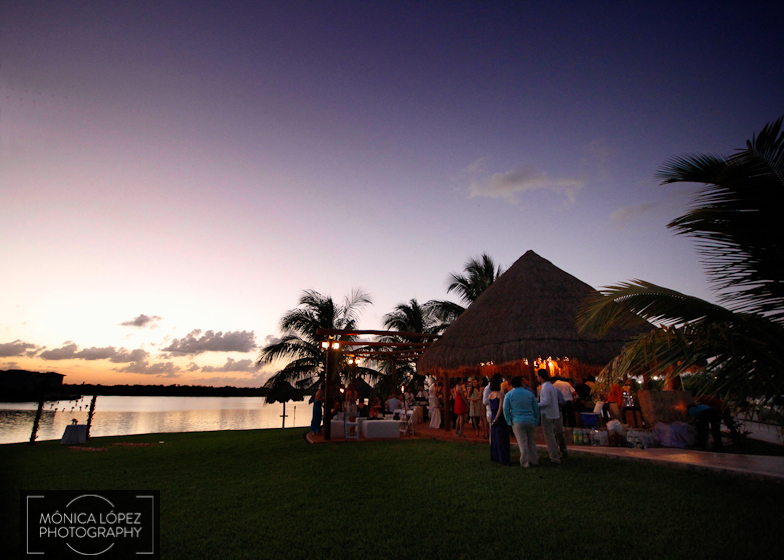 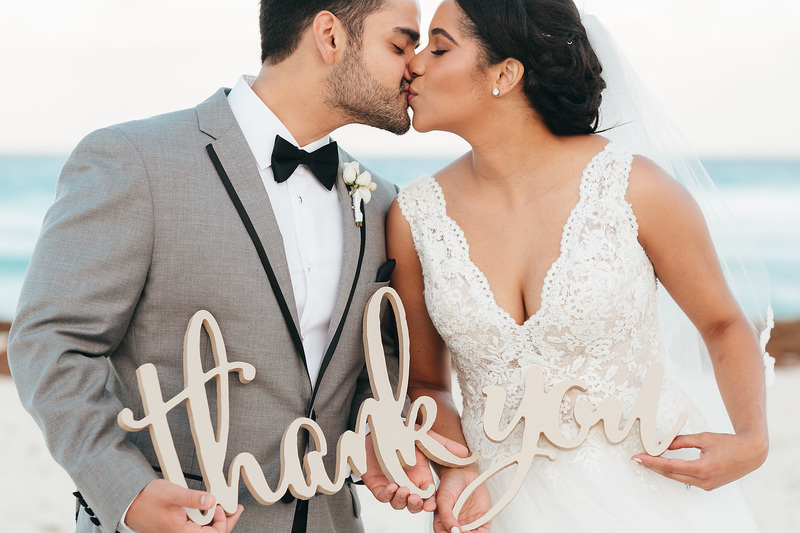 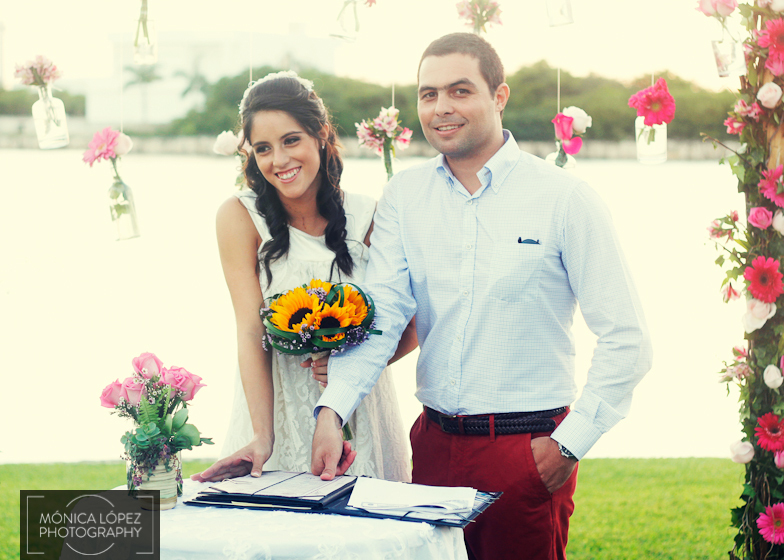 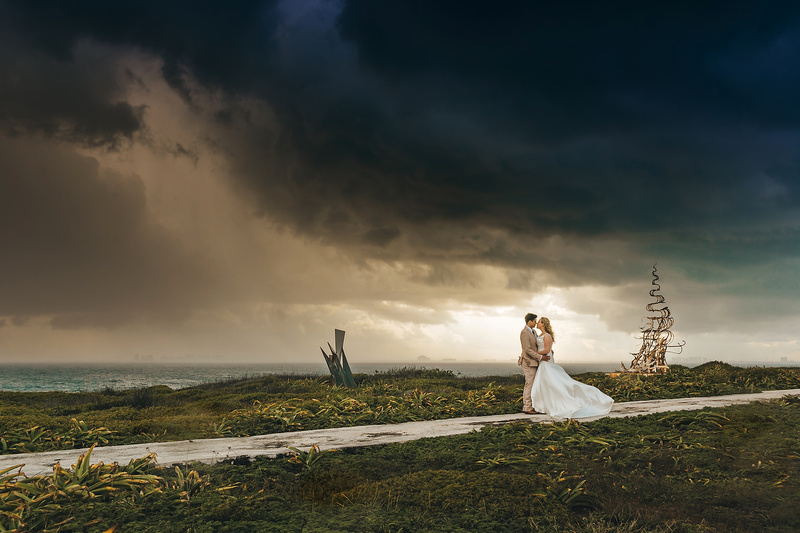 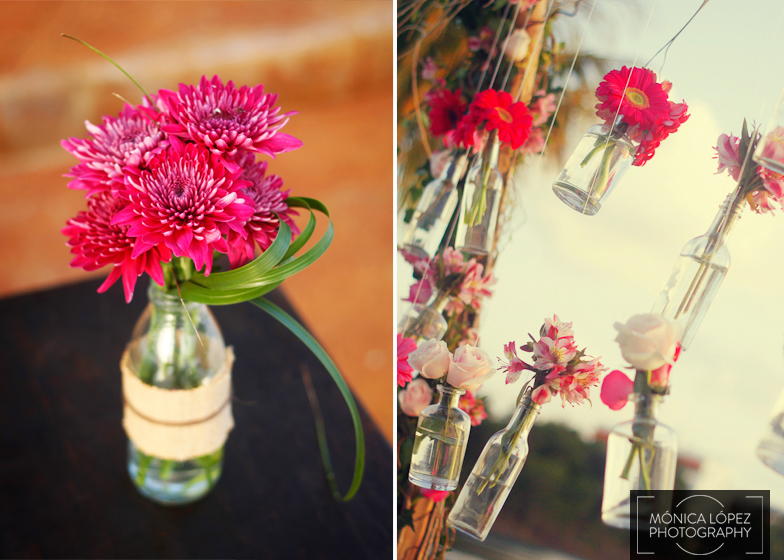 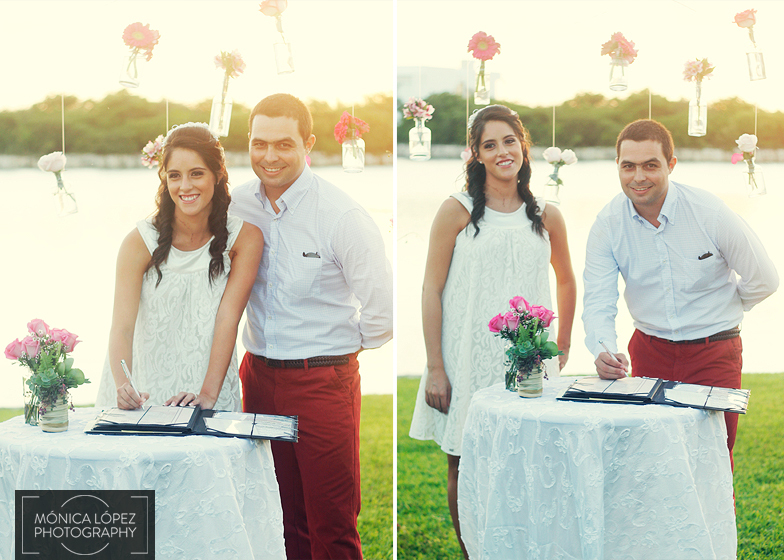 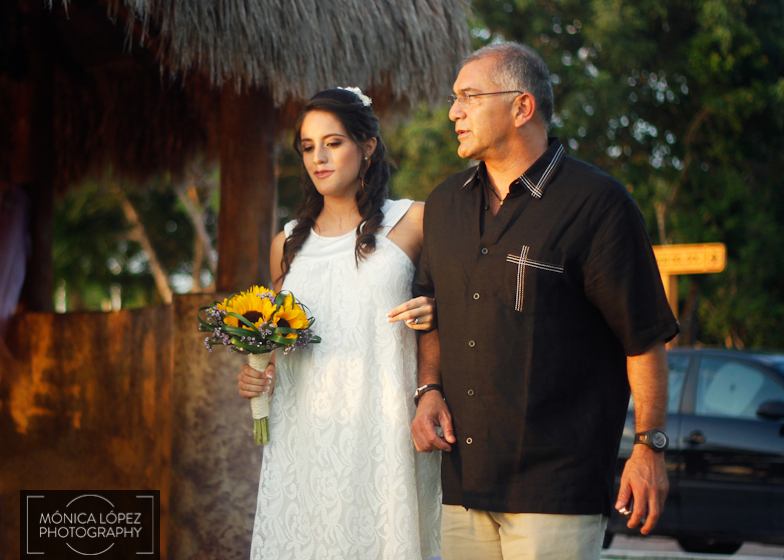 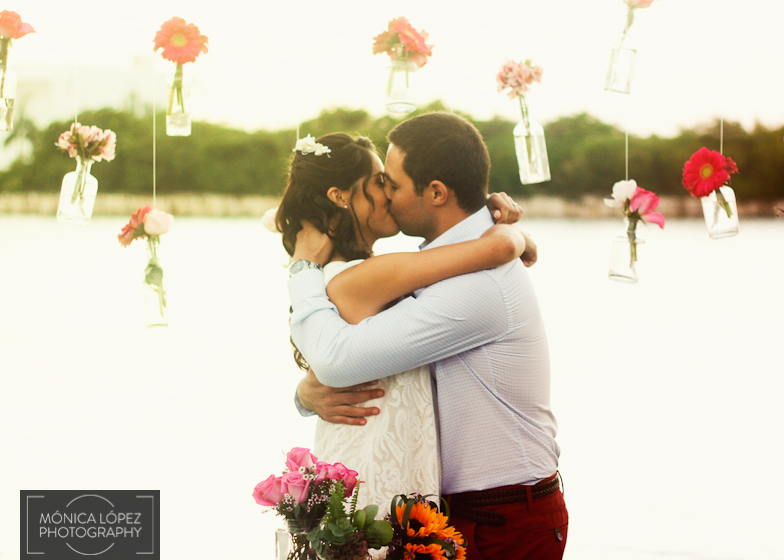 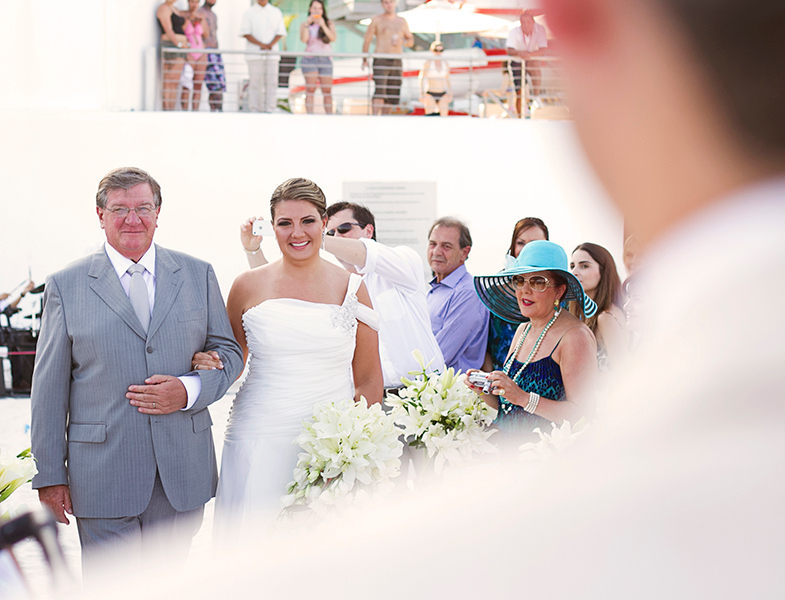 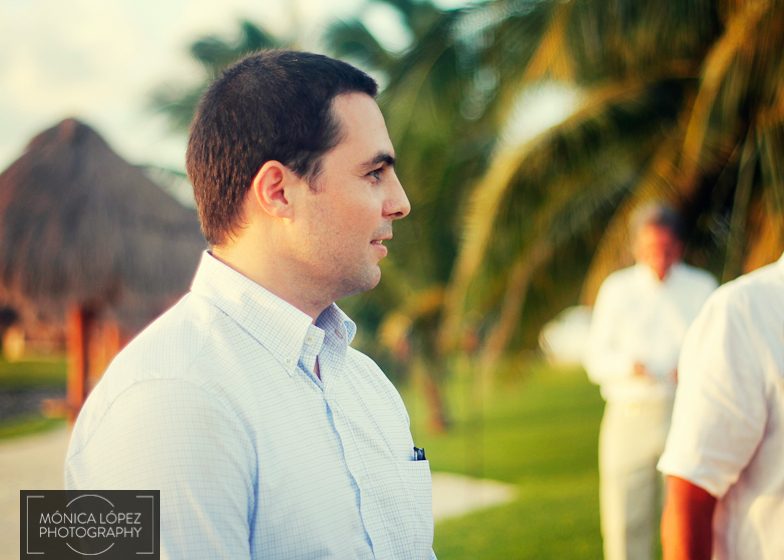 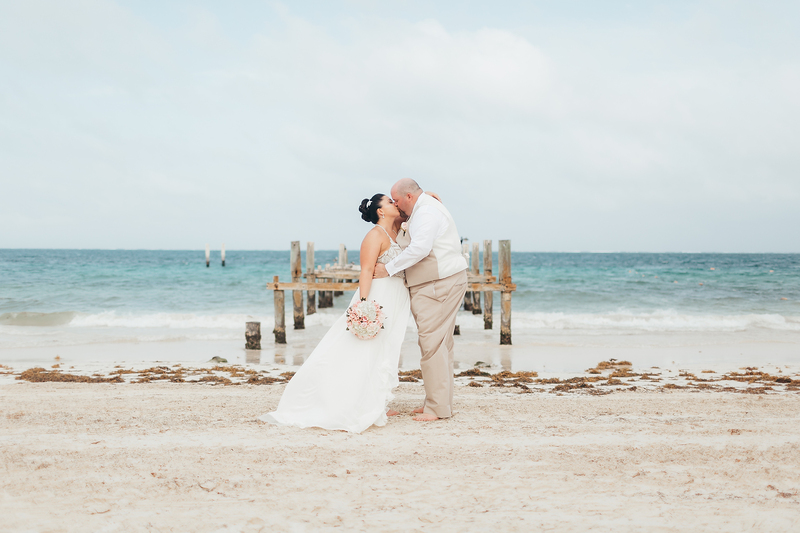 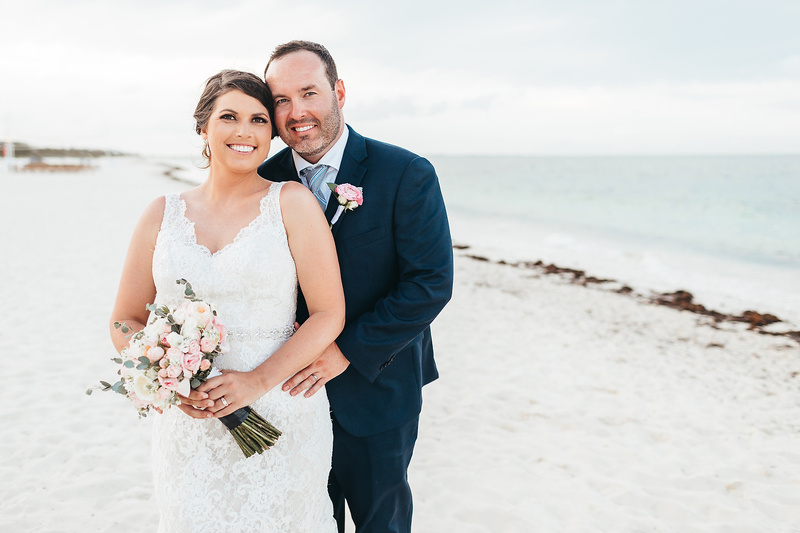 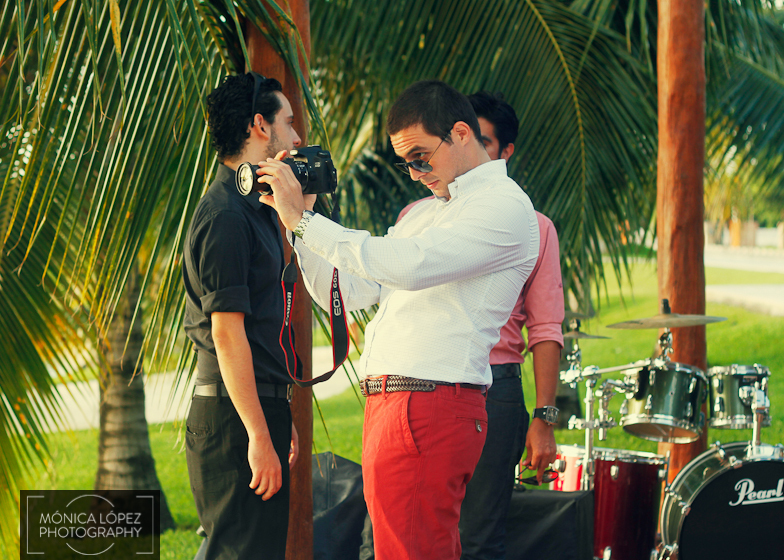 Recently I shoot a Cancun Wedding for a photographer friend of mine. 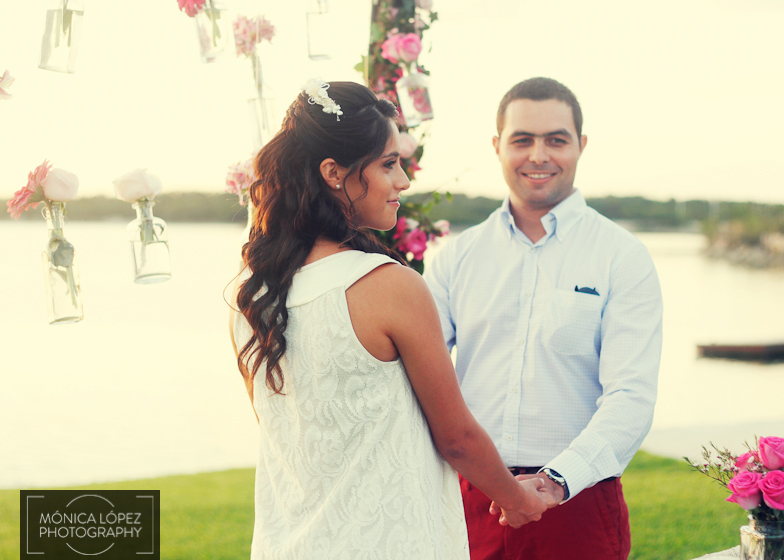 I was so happy when Diego told me he was getting married with Mariana! 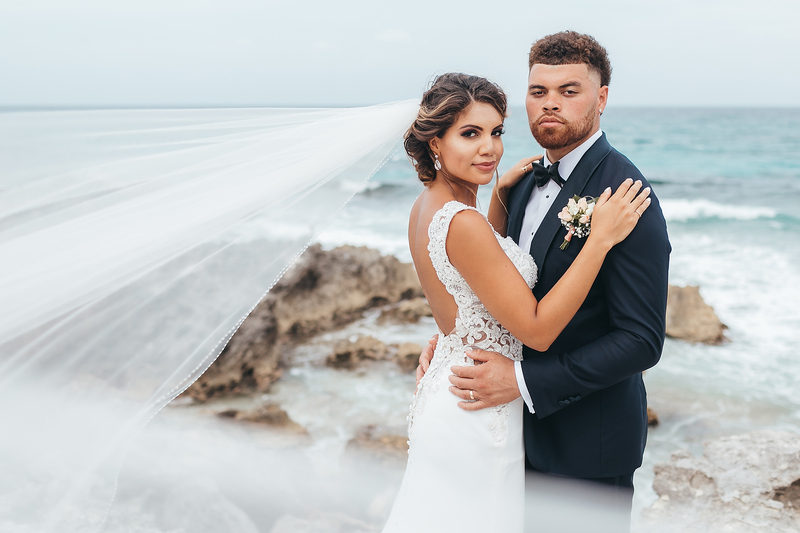 I was there to see how this relationship bloomed and it was very emotive for me to be the one taking the photos on their wedding day. 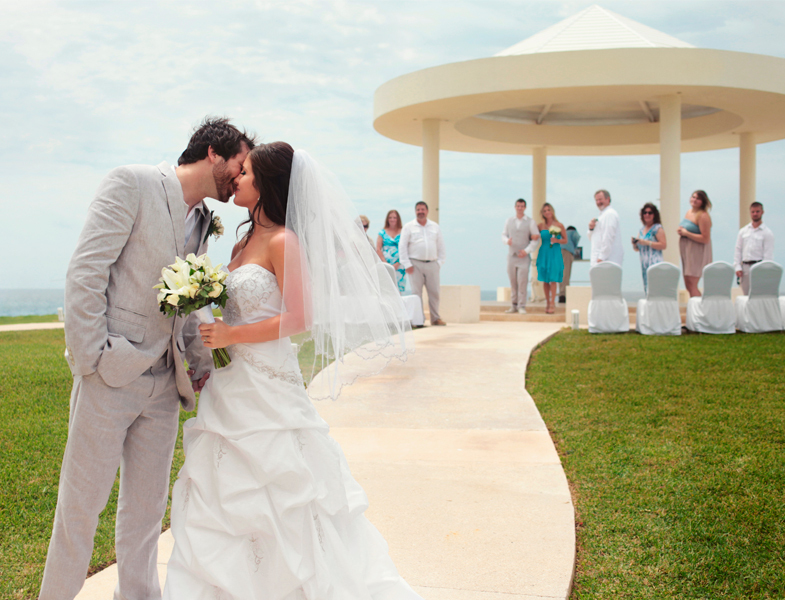 Guys, have a wonderful life together, your family and everyone around you loves you!